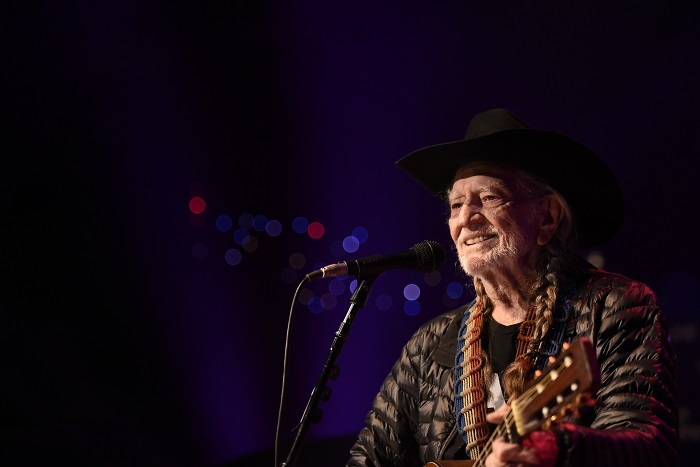 As I stood at an upright table overlooking 2nd Street and Guadalupe on the Moody Theater balcony, a chilling thought ran through my head: I didn’t know much about Willie Nelson. To Austinites with half an ear, the notion is blasphemy. How could any music reviewer worth his salt not know the King of Outlaw Country’s body of work? His statue is outside the dang theater. Full disclosure: psychedelic music isn’t my thing. No offense to the genre, but my appreciation is closer to respect than enjoyment. Something about freeform, meandering soundscapes clashes with my drum line, percussion ensemble upbringing. In the correct headspace, it can be beautiful, but it’s not something I blast in my car during my evening commute. 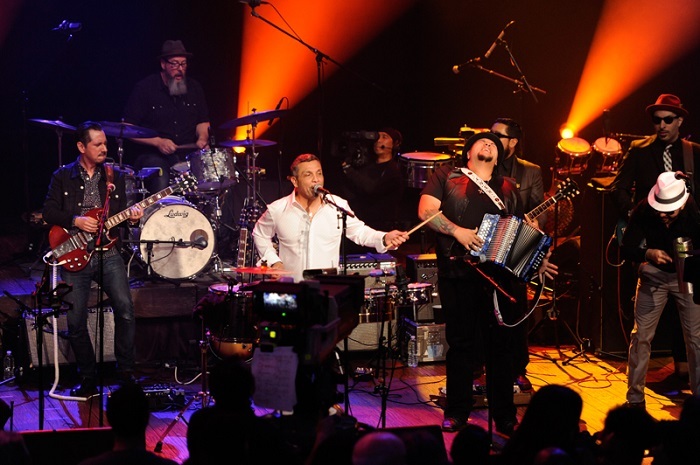 When a 10-piece Latin funk band starts their Austin City Limits taping with a rendition of “Immigrant Song” by Led Zeppelin, you know you’re in for a special evening. 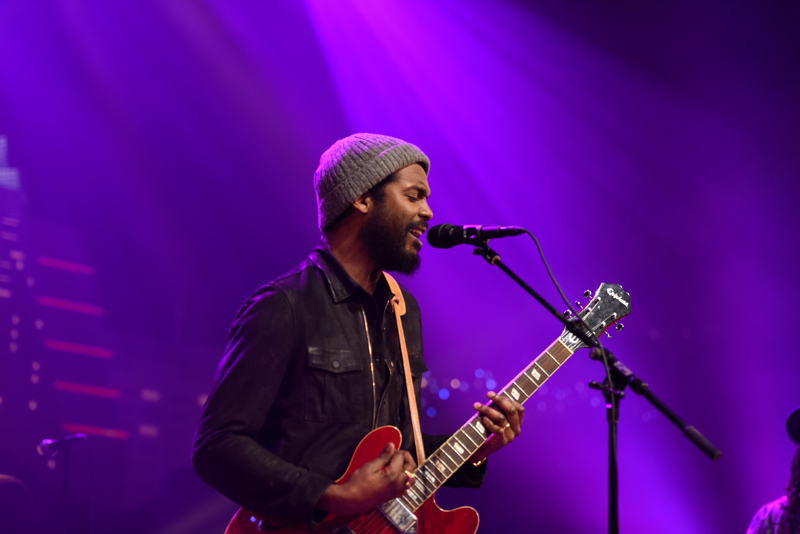 Gary Clark Jr. is making Austin proud once again. 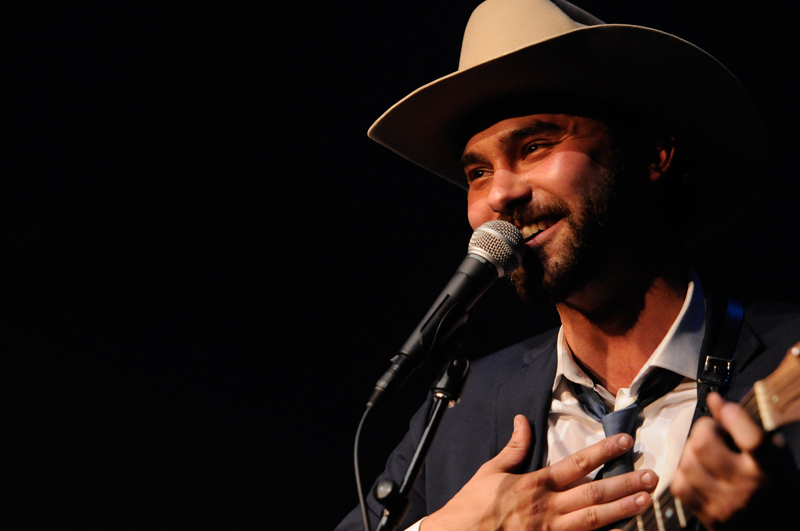 In anticipation of his latest album, The Story of Sonny Boy Slim, Clark performed during an ACL taping for the show’s upcoming 41st season. 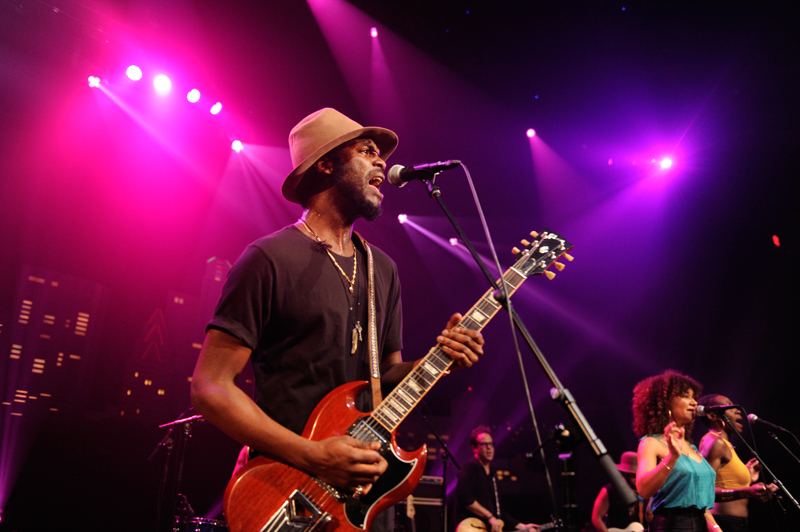 I cannot quite put into words how energizing and entertaining it is to watch Gary Clark Jr. perform live. But I’ll try. What could possibly be more Austin iconic than breakfast tacos, bats and barbecue? Asleep at the Wheel is what. 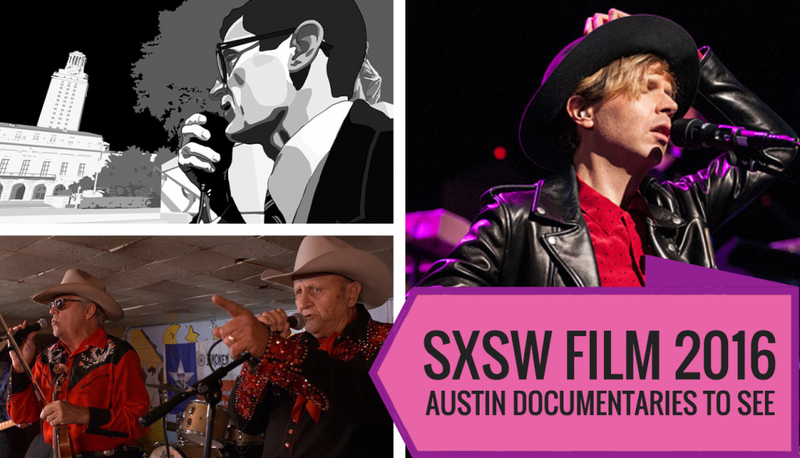 Since 1974, the Grammy Award winning band has called Austin home and kept the sound of country western swing alive. 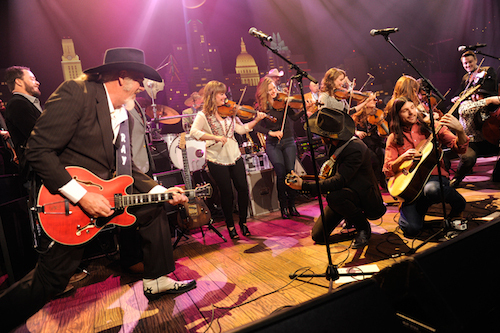 Led by local legend Ray Benson, Asleep at the Wheel appeared on the first official episode of the first season of Austin City Limits TV in 1975. The concept of music television existed long before MTV was created. 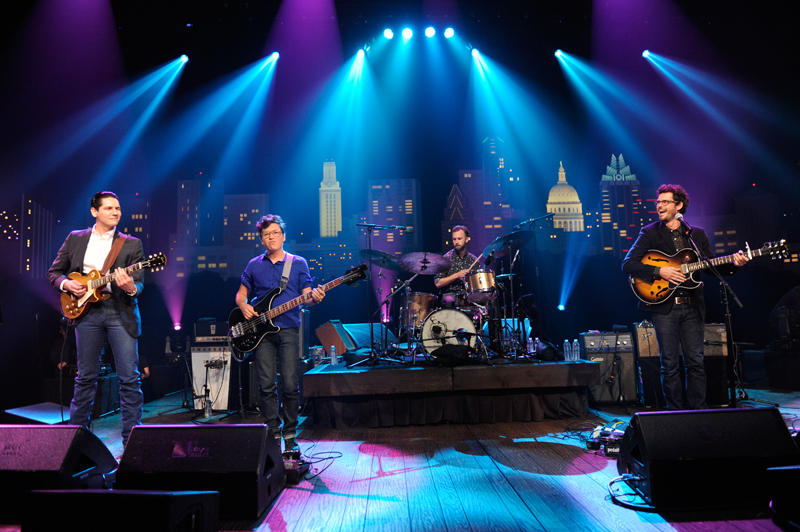 The award winning PBS series Austin City Limits has been shaping the way we experience music for 40 years. 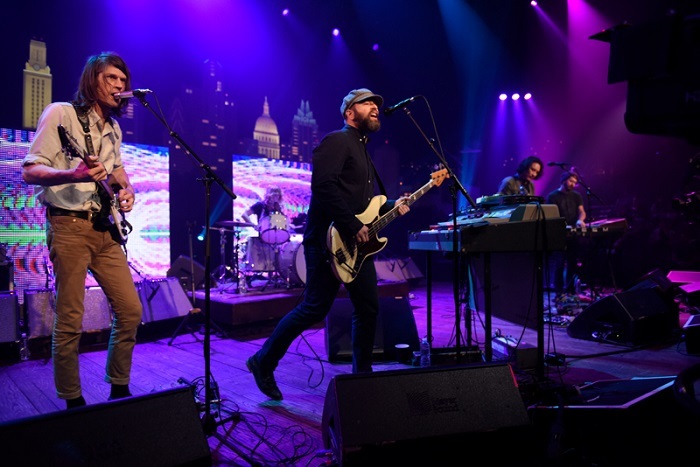 ACL began with a vision to highlight local music and has grown into an international sensation. Musicians and fans from around the world look up to ACL’s simple – yet sophisticated – take on music. 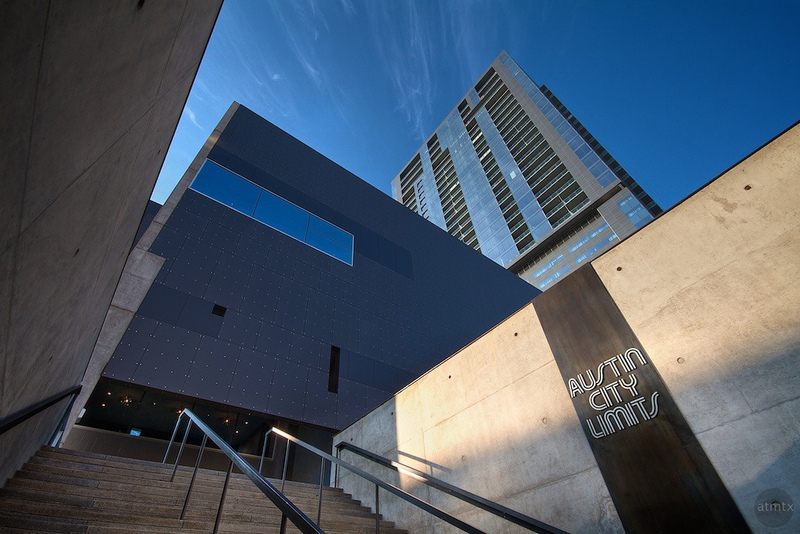 What started Austin on its journey to becoming the “Live Music Capital of the World” remains a pillar in our culture today. Although less than a decade old, Austin band White Denim has managed to sprawl from its homegrown roots in Austin to touch fans of all kinds across the world. The group members’ approach to the psychedelic rock world and extensive touring schedule have helped them spread their name far and wide.